2020 Eyeglass Superstore has an amazing selection of top designer and name brand manufacturer frames for women available in our stores. 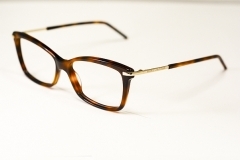 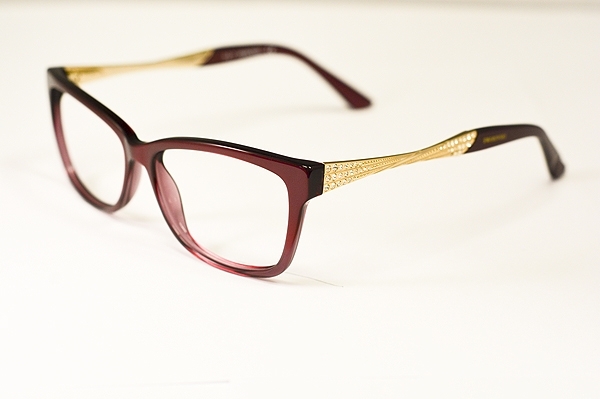 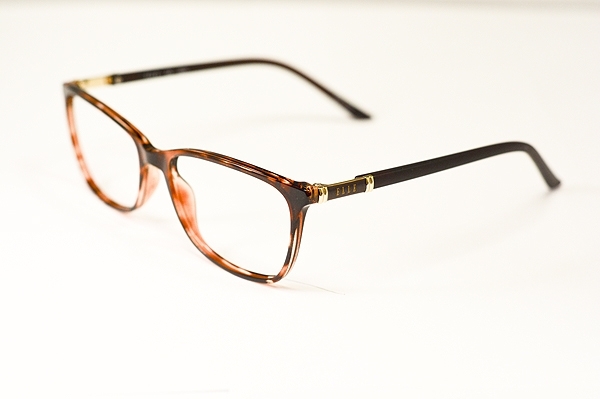 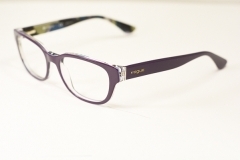 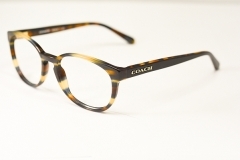 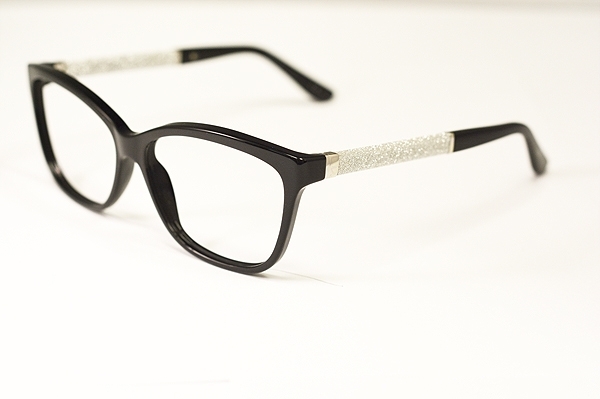 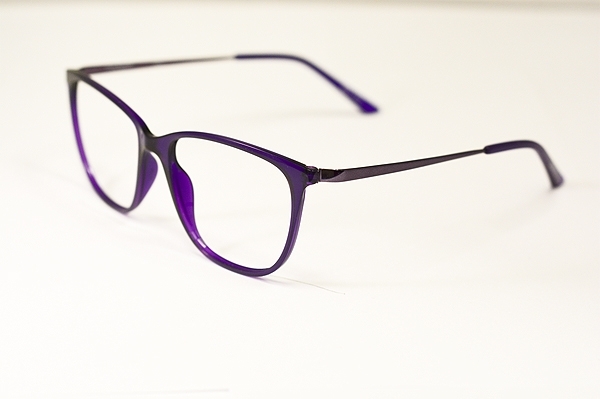 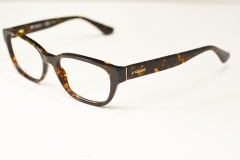 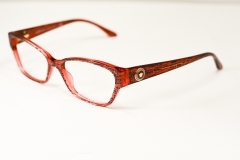 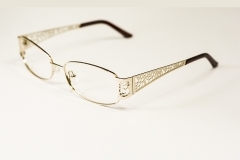 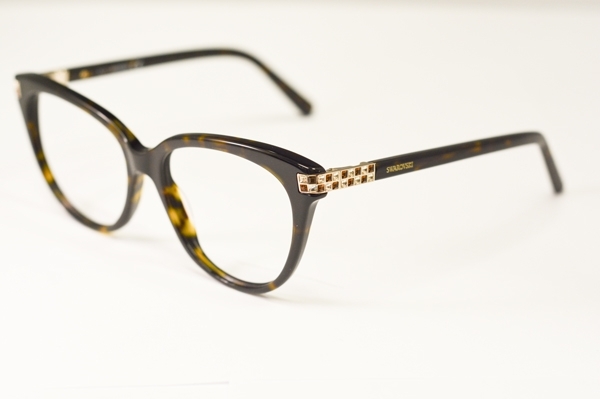 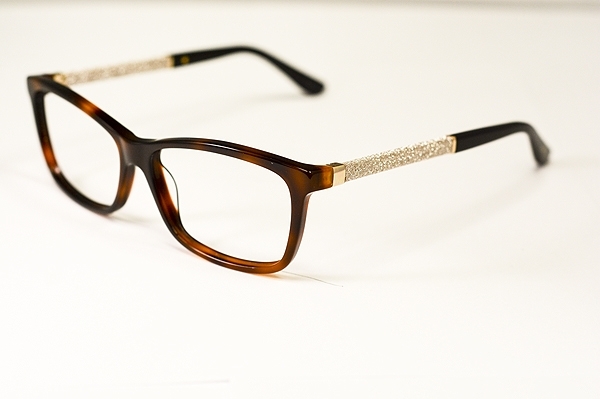 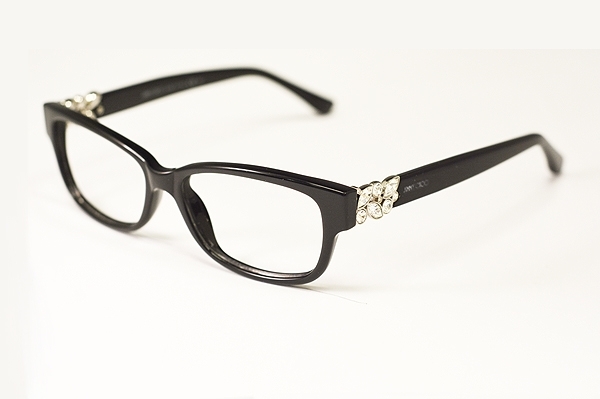 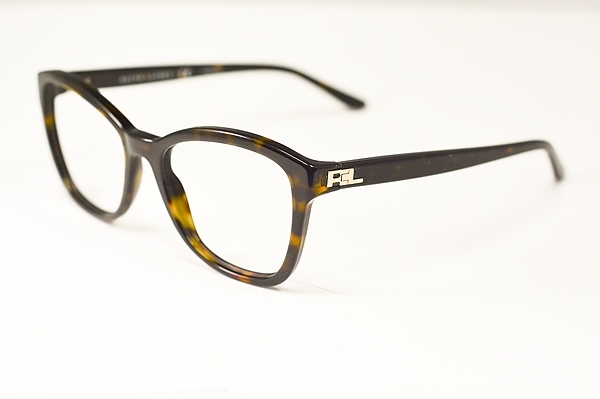 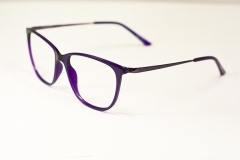 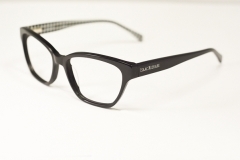 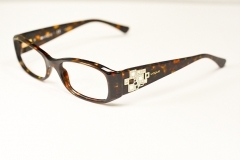 Here you will find a selection of some of our frames available from top designers. 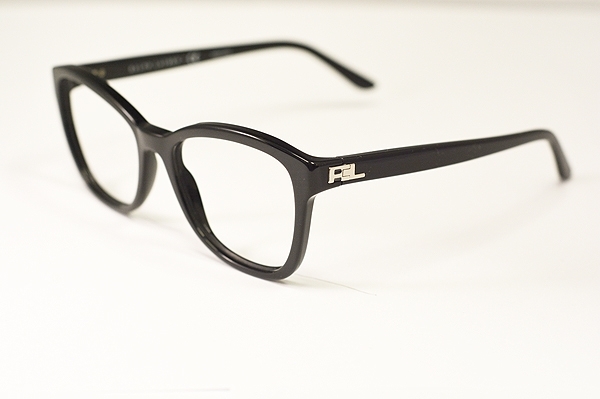 We even have sunglasses to choose from. 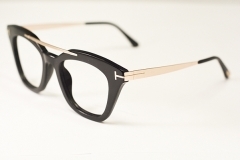 This is only a very small selection of the designer frames and sunglasses we have available in one of our locations.